My first character is now ready! My first illustration character is now ready! 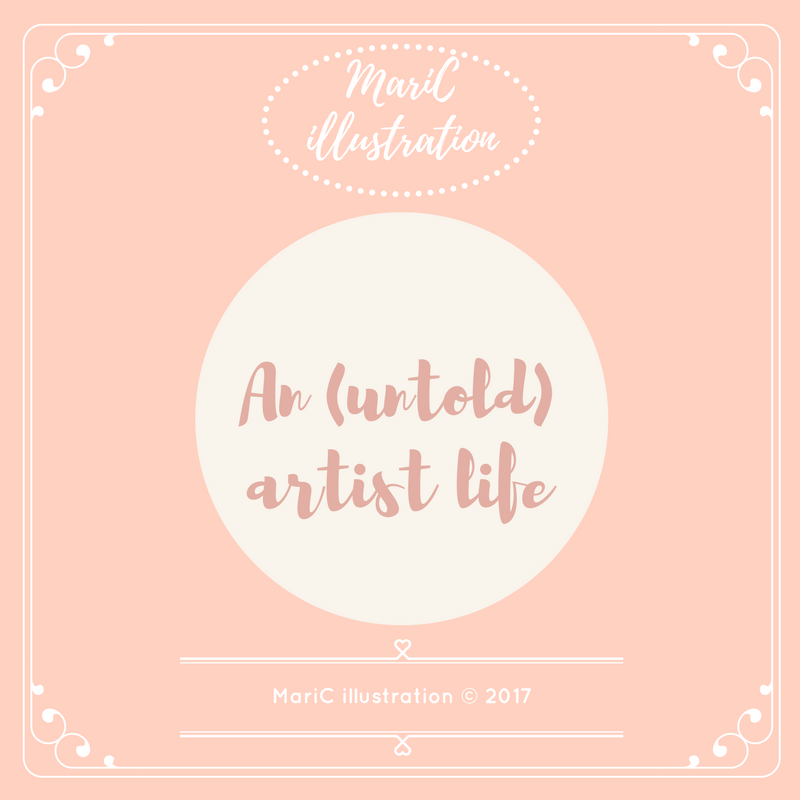 What could it be a better start than telling about myself through my own illustrations? Now you can discover more about my little crazy daily life…artistic and not!